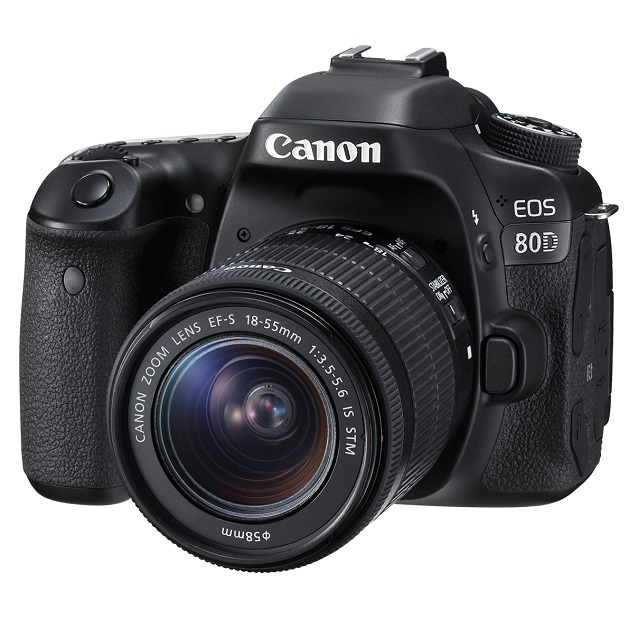 Canon EOS 80D 24.2 Megapixel Digital Camera with 18-55 Lens + $150 Cashback! Purchase this camera and redeem a $150 cashback! 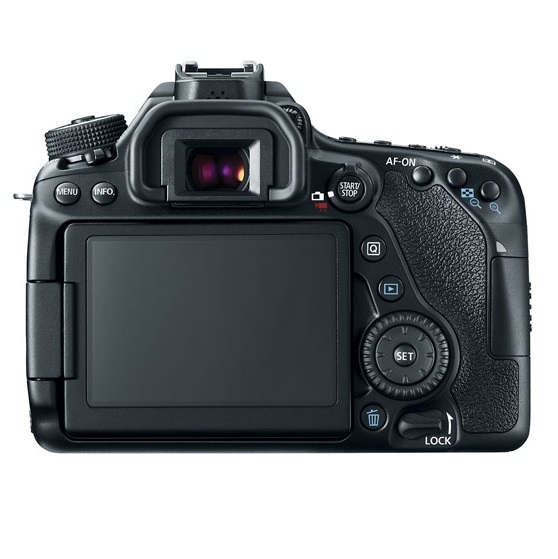 Visit https://www.canon.co.nz/products/specials/rwc-camera-cash-back for terms, conditions, and redemption. Valid until the 5th of June 2019. 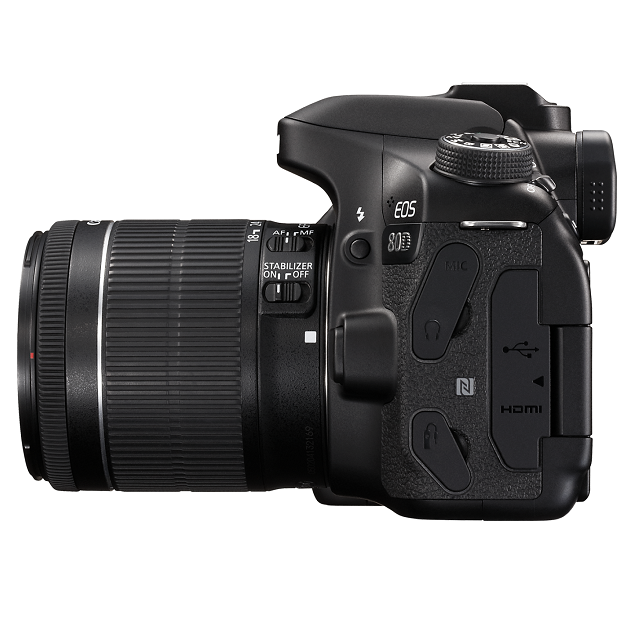 • EOS 80D shoots at seven frames per second and uses a 45 all cross-type point auto focus system, allowing you to capture and freeze the action with precision. • Let your unique creativity shine with the EOS 80D's five creative filters and 60p movie recording in MP4 format that controls and slow downs the action. • It's never been easier to shoot flat lays and discover a new angle with the EOS 80D's flip out LCD touch screen. Shoot from high above and simply tap the LCD screen to take the perfect shot. • Get social in seconds and share your images by pairing your EOS 80D with the Canon Camera Connect App. It is as simple as capture, connect and share to showcase your high quality images with ease. • Control camera settings like exposure, aperture and shutter speed, using your smartphone as a remote with our app. • Shooting Speed: Max. Approx. 7fps (speed maintained for up to 110 JPEG images, up to 25 RAW images.